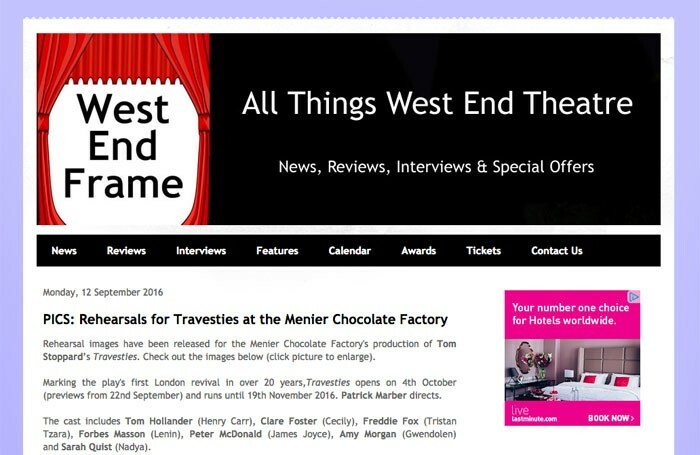 Popular theatre website West End Frame is to close after five years. Editor Andrew Tomlins broke the news on the blog at the weekend, claiming the volume of work required to run the site had begun to “take its toll”. 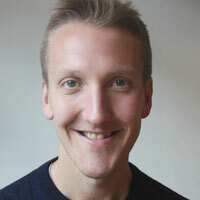 “Going to glitzy press nights and sitting down to interview inspiring people at the top of their game is a dream; however, there comes a time when reviewing five or sometimes more shows a week, working on up to 10 2,000/3,000 word interviews a month and being on standby for breaking news 24/7 begins to take its toll,” he said. He continued that “months of careful consideration” had led him to decide to close West End Frame. “Leaving West End Frame behind is going be devastating – I love the site; I am passionate about everything we cover, I adore the people I work with day-to-day and, most importantly, have so much respect for West End Frame readers,” he said. The final day of the site, which was set up in 2012, will be September 30.